Beautiful Acreage properties only 25kms from the CBD. 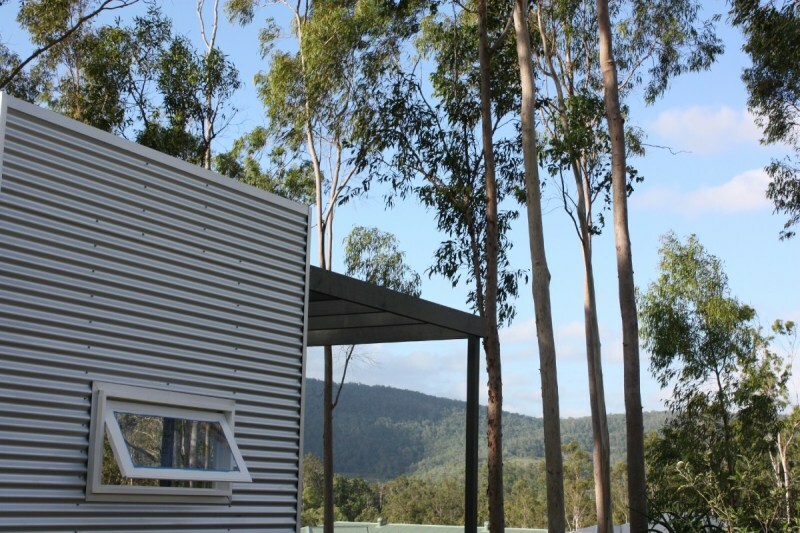 "Mountain Living at Mt Crosby"
Are there any private schools in the Mount Crosby area? Wanted: inside scoop on Mount Crosby primary school and local area- any insights? Where is the best pizza place in Mount Crosby? Where is the closest scouts jamboree held to Mount Crosby? Where is the closest amusement park to Mount Crosby? Can anyone recommend a plumber in the Mount Crosby area? Where is the closest playgroup to Mount Crosby? Where is the closest recycling centre to Mount Crosby?